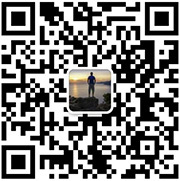 Shijiazhuang Huanyang Textile Co. Ltd. 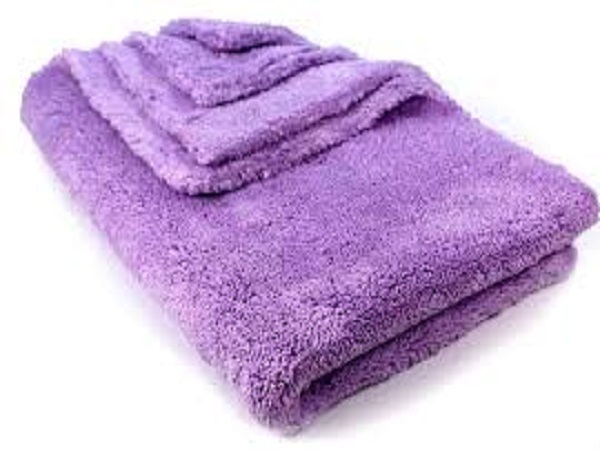 Finest edgeless towels will never scratch your surface and have flush edges. 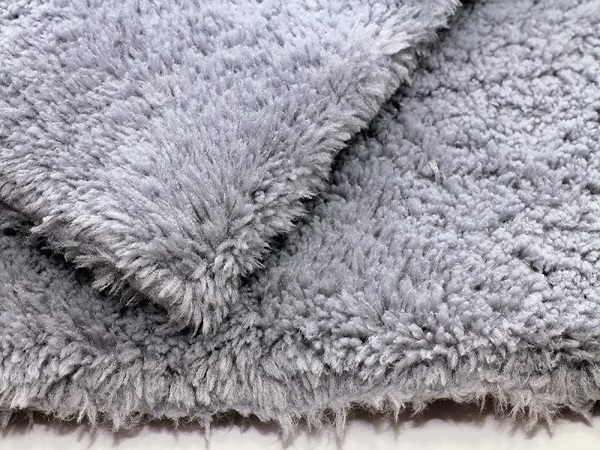 Truly 100% microfiber with no edges. Finishing towel removes streaks and dust for the perfect show car finish. Dark elegant color compliments almost every vehicle at a concourse event or car show. 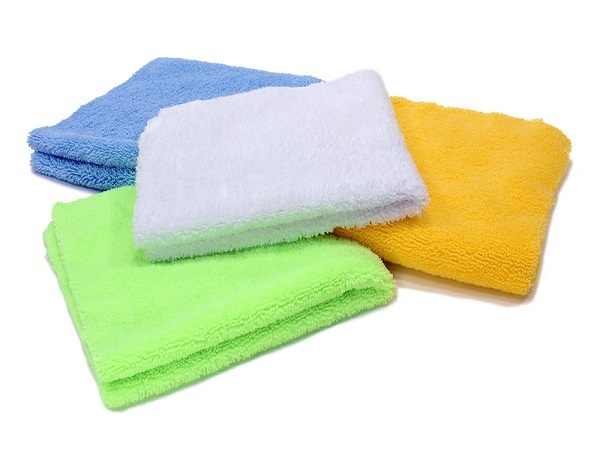 80%Polyester 20%Polyamide microfiber towel for the most sensitive auto surfaces. Edgeless design eliminates surface scratches caused by hard edge. Specially for drying,detailing and cleaning.